Dyspraxia, sometimes also known as developmental coordination disorder or DCD, is a condition that affects both fine and gross motor coordination. Typically diagnosed in children over the age of 5 (although symptoms usually present earlier), dyspraxia is relatively common and affects as many as 6-10% children to some degree. Autism spectrum disorders, sometimes referred to collectively as “autism,” are much broader and encompass a wider array of symptoms and challenges. It is also more uncommon than dyspraxia, affecting about 1 in 42 boys and 1 in 189 girls. Dyspraxia is defined by difficulties with coordination, movement, and often perception and language. For some children this might mean difficulty with sports and physical play. For children with more severe symptoms, dyspraxia may affect toilet training, eating, climbing stairs, tying shoelaces, writing, and many other common motor tasks. Other symptoms may coincide with these, such as attention and hyperactivity disorders, anxiety, mood disorders, difficulty sleeping, motor issues, and others. Autism spectrum disorders manifest differently in every person they affect. Many children with autism spectrum disorders will exhibit symptoms of dyspraxia, and vice-versa. Shared symptoms may include difficulties with spoken language, sensitivity to light and noise, problems concentrating, and others. However, this does not mean that they are the same. Fundamentally, autism is a disorder that affects socialization and communication, while dyspraxia affects motor skills and physical coordination. While coinciding symptoms aren’t uncommon, the two are considered distinct disorders. Diagnoses of both dyspraxia and autism spectrum disorders should be made by qualified professionals—pediatricians, pediatric therapists, psychologists, and other medical professionals with backgrounds in neurological conditions and neurodiversity. If you notice symptoms of autism and/or developmental coordination disorders, make an appointment with a doctor or other specialist for further screening. Because they overlap, there are some treatments that may be effective for autism spectrum disorders as well as dyspraxia and developmental coordination disorders. These include the following. Occupational therapy deals with the everyday activities or “occupations” of daily life. Pediatric occupational therapists have backgrounds in anatomy and physiology, neurology, psychology, sensory and motor development. By using play and games customized to engage and challenge each child they work with, pediatric occupational therapists work on and improve fine motor control, bilateral coordination, sensory processing and response, motor planning, handwriting, and more. This makes occupational therapy an ideal treatment for dyspraxia and developmental coordination disorders. Children with autism spectrum disorders who exhibit difficulties with motor skills can also benefit. 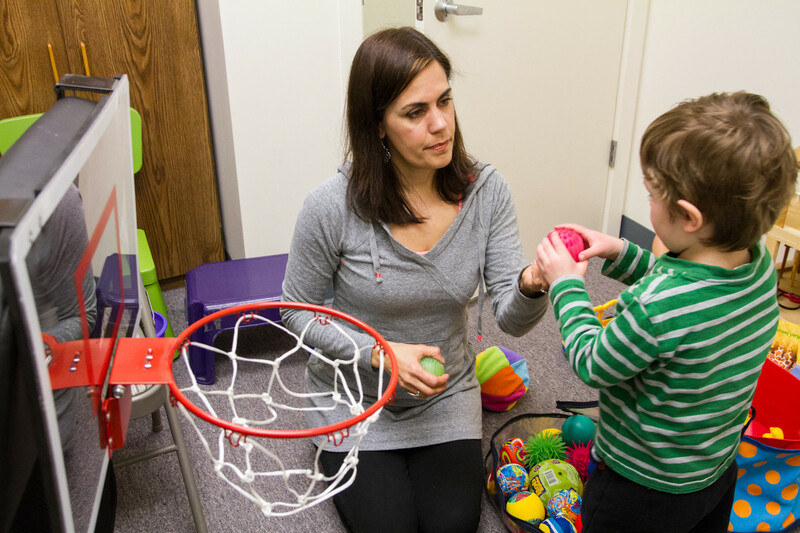 Speech therapists and speech language pathologists for children focus on helping kids with difficulties speaking and processing language, either due to motor issues or developmental impairments. Since language and speech can present difficulties for children with both dyspraxia and autism spectrum disorders, speech therapy is a common treatment for each. 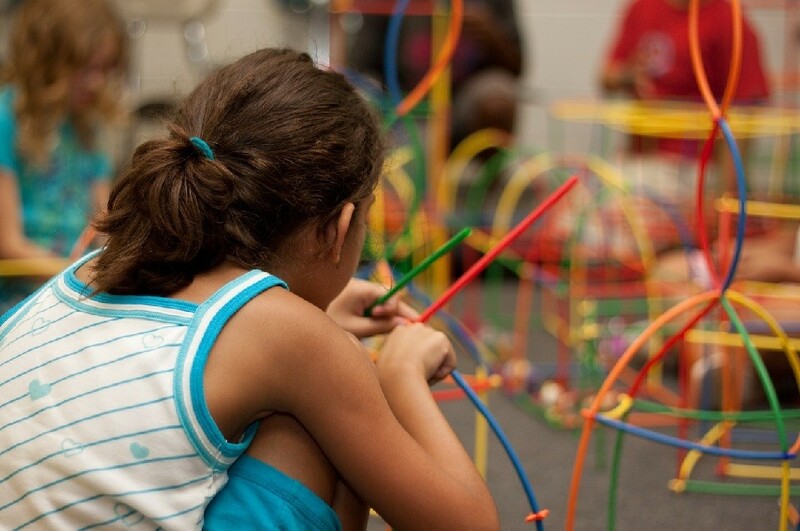 If you’re child has been diagnosed with either dyspraxia or an autism spectrum disorder in Connecticut, Cheshire Fitness Zone offers occupational therapy, speech therapy, physical therapy and more for children of all ages and needs. Conveniently located in Cheshire and Meriden, Connecticut, Cheshire Fitness Zone is home to a team of specialized therapists with decades of combined experience and a passion for helping kids to learn and grow. To learn more about how Cheshire Fitness Zone can help you, get in touch using the form below or by calling (203) 250-9663.